Instead of worrying so much about robots taking away jobs, maybe we should worry more about wages being too low for robots to even get a chance. Seasonal labor for harvesting agricultural products, particularly fruits and vegetables, is dependent on human labor from a diminishing universe of willing workers. America’s manufacturing heyday is gone, and so are millions of jobs, lost to modernization. Despite what Treasury Secretary Steven Mnuchin might think, the National Bureau of Economic Research and Silicon Valley executives, among many others, know it’s already happening. And a new report from PwC estimates that 38 percent of American jobs are at “high risk” of being replaced by technology within the next 15 years. But how soon automation will replace workers is not the real problem. The real threat to American jobs will come if China does it first. 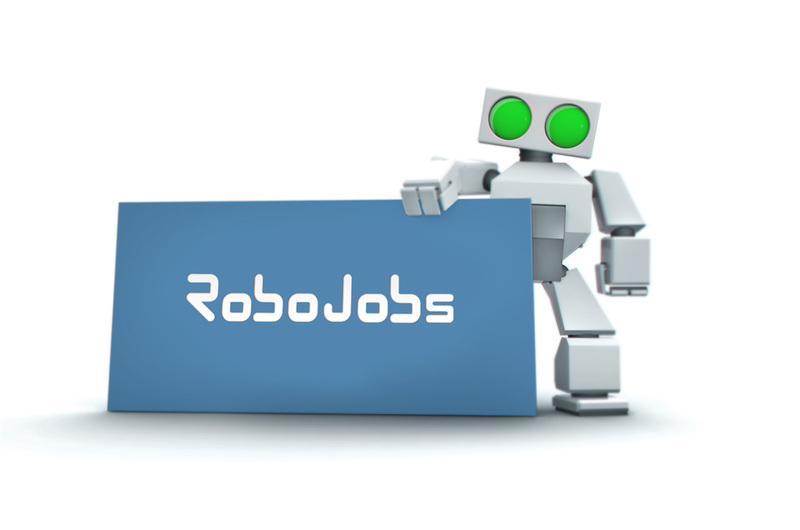 RoboJobs is a new dedicated jobs board for the global robotics community that connects both seasoned robotics experts and recent top graduates with entrepreneurs and established businesses seeking the brightest minds to fill their ranks. We’ve just launched our beta site in collaboration with Silicon Valley Robotics in an effort to connect our readers with the top jobs in robotics. Roboticists can post their resumes and view ads for free. 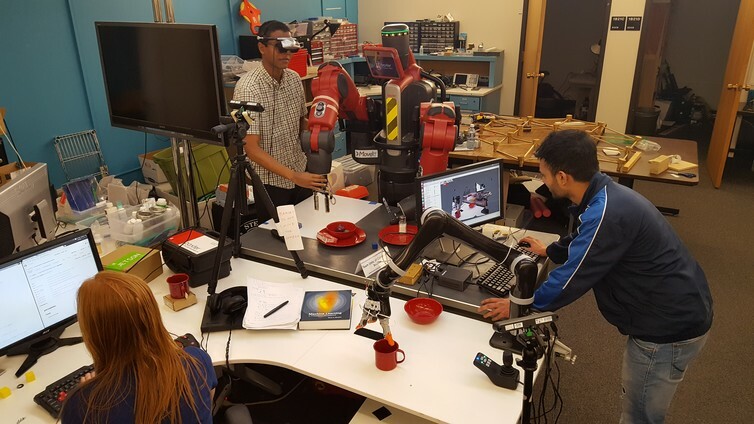 Prospective employers can publish job postings at competitive rates, and at the same time know that the dollars they are spending will help support Robohub’s non-profit efforts to bring you the latest in robotics news. Posting on the Slate blog Future Tense, James Bessen takes issue with the notion that technology causes unemployment, illustrating his point by debunking a pair of frequently cited examples, textile workers in the early nineteenth century and telephone operators during the mid-twentieth century. 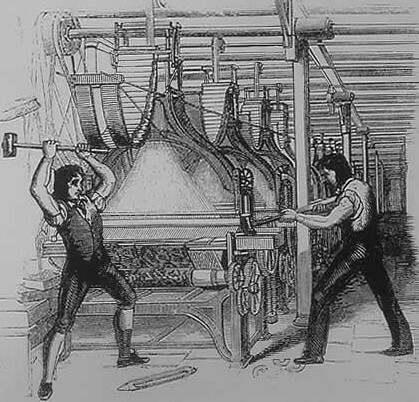 In a response titled “Luddites Are Almost Always Wrong: Technology Rarely Destroys Jobs” on TechDirt’s Innovation blog, Bessen’s thesis is roundly applauded, but he is taken to task for failure to make the connection between the process which prevents net job destruction (the creation of new jobs) and reasonable access to intellectual property, currently endangered by nonpracticing patent owners (a.k.a. “patent trolls”). 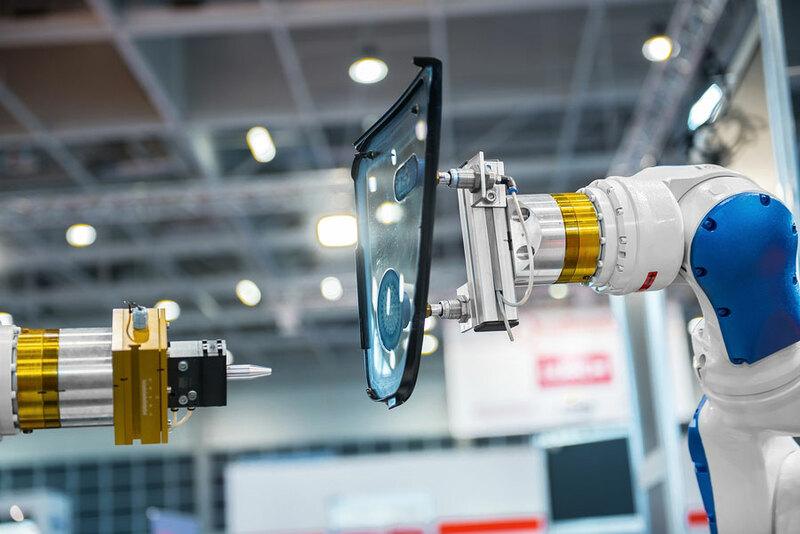 For the next week, Robohub will host a special focus on robots and jobs, featuring original articles from leading experts in the fields of robotics and automation. The goal of the series is to explore the shifting employment landscape as robots become more prevalent in the workplace, and we’ve got a great lineup! Nate the Robot RH.4: Who wants those jobs? There can be no doubt that technological progress has resulted in a far more prosperous society. Technology has often disrupted entire industries and, in some cases — as with the mechanization of agriculture — destroyed millions of jobs. In the long run, however, the economy has always adjusted and new jobs have been created, often in entirely new industries. Why then should we be concerned that the revolution in robotics and artificial intelligence will lead to sustained unemployment? Why use robots to do what people can do, when there are so many unemployed? Before responding to that question, let me turn it around. Why, given that there are no laws preventing them from doing so, are so few people in the ‘modern world’ engaged in by-hand cultivation, or even cultivation using draft animals? One big reason is that land isn’t free, and the cheapest land is located far from city markets, as well as from the amenities cities provide. And, even if there were still land for homesteading, there’s the matter of potable water, housing, tools, seed, food enough to last until the first crops come in, canning supplies and equipment if part of that crop has to last through the winter, and some means of transporting a portion of the crop to market. If you’re growing one of the local commodity crops, you can almost leave off the transportation part, since there will already be a network in place for that purpose, and you’ll only need to move your crop as far as the nearest node in that network, but you’ll also be competing with other producers benefitting from economies of scale for the thin margins they’re accustomed to. If, on the other hand, you’re growing watermelons in wheat country, you’ll have to provide your own transportation. Okay, back to the original question, why robots, given that there are people in need of work? People are slow. One person can just about manage five acres by hand, if they work at it full time. Depending on the climate and what’s being grown, that might be enough to feed as many as twenty, or at least provide them with vegetables, which isn’t such a bad consumer/producer ratio, but it’s far lower than the average for conventional agriculture. One person using the sort of equipment you see everywhere in rural America, can work between 600 and 1,000 acres, planted to crops like wheat or soybeans that lend themselves to bulk handling. People are expensive. Who’s going to pay the unemployed to produce by hand a small fraction of what is already being produced far more cheaply by means of machines under direct human control? Even if the current cost of production were to rise several fold, current practice would still result in cheaper food than what workers earning minimum wage could produce by hand. Granted that the economics are better for crops that don’t lend themselves to linear mechanization (performing field operations while/by moving over the surface), and that a diet limited to those that do would be significantly impoverished. People would [still] be needed. A conversion from tractors to small, autonomous machines [applying horticultural techniques] almost certainly would not result in a net displacement of workers, rather the reverse, and you’re more likely to find enough people (4..8, at a guess) willing to maintain (and augment*) the machines that manage a square mile of land than you are to find enough people (about 100) willing to work that land by hand.